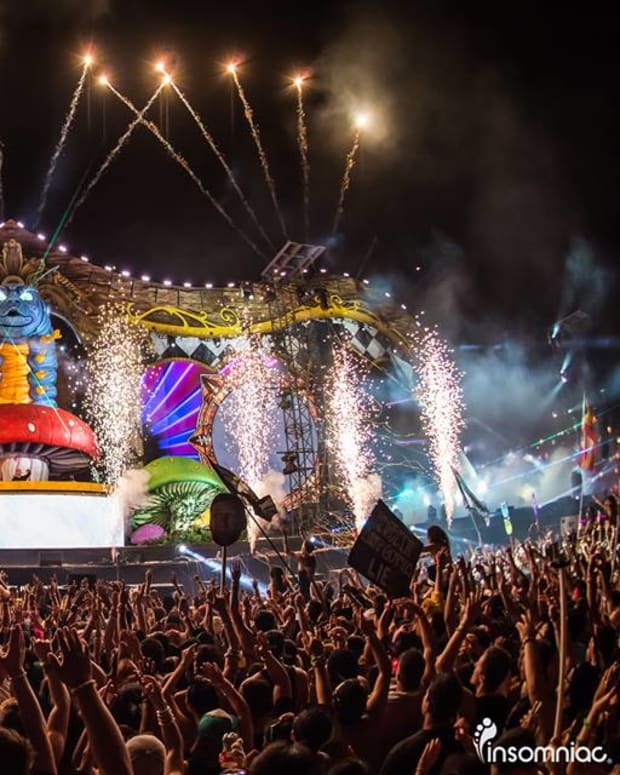 San Bernardino, California Looking to Ban All "rave-style events"
At the end of May, local San Bernardino government officials will vote on a proposed ban of "all rave-style events." 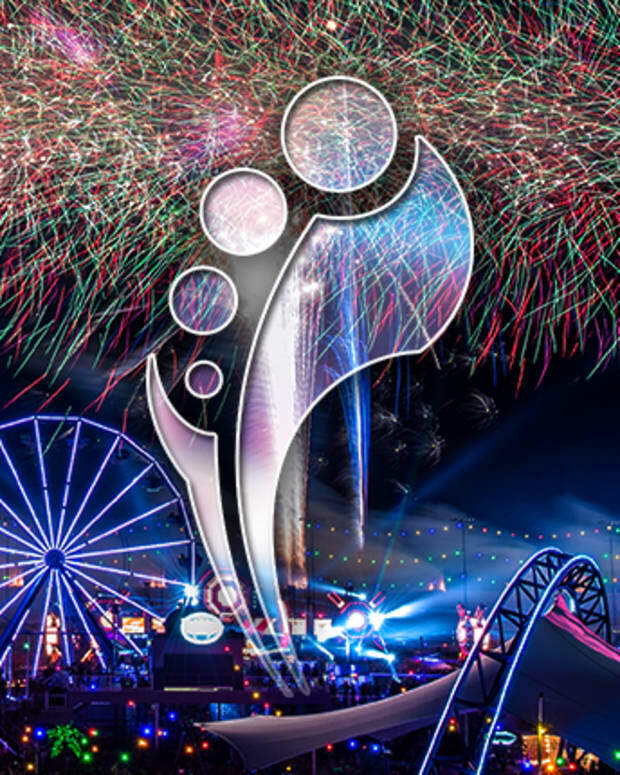 San Bernardino is about an hour away from Los Angeles and many dance music events, such as HARD, Nocturnal Wonderland and Beyond Wonderland among others have relocated to the San Manuel Amphitheater in order to remain part of Southern California&apos;s booming dance music scene. 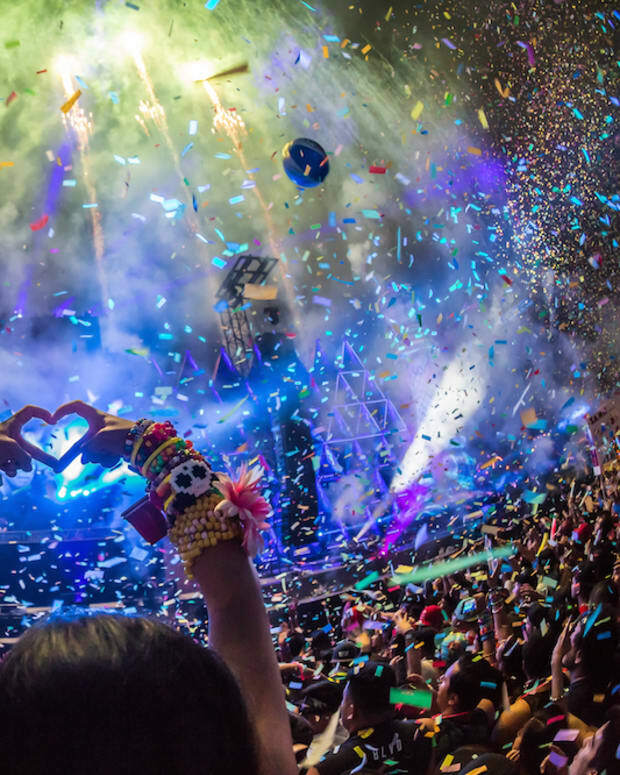 Although the culture is thriving, large scale dance music events, like the ones listed above, have been plagued by drug related deaths, noise complaints and increased traffic. This has prompted County Supervisor Jane Rutherford to lead the charge and propose the ban. 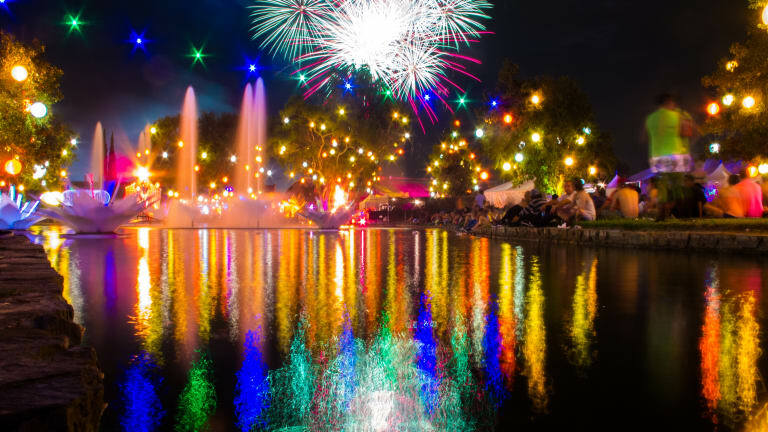 “How many will die from the illegal drugs at these events, not to mention the illegal activity that’s going on there,” said Karan Slobom, a resident who spoke at a recent meeting, as reported by The Sun. Other residents, like Kim Bridgewater, think "rave events" put the county at risk. She also declared at the meeting, "I believe, I think it’s Live Nation, is putting San Bernardino County in huge, huge liability." Local government officials will vote on the proposed ban on May 24th. We will have more information regarding this developing story when it surfaces.